A NEW York judge has thrown out murder charges against a man who hailed a taxi and left his friend burn to death in his car. 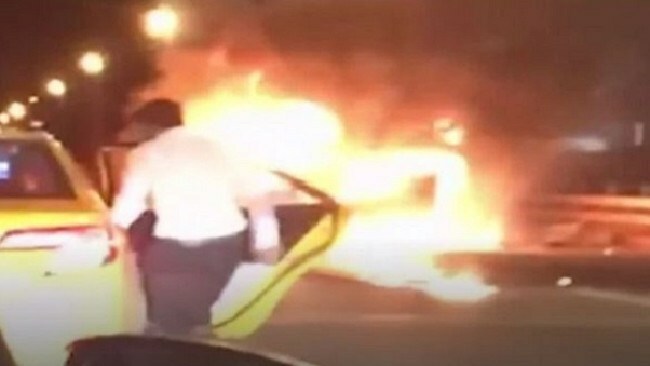 Shocking video obtained by ABC 7 shows flames engulfing the car as Saeed Ahmad, 23, walks toward a waiting cab, gets inside, and is driven away while he friend, Harleen Grewal, 25, remains in the wreckage. "Can I get a ride?" he can be heard asking the cabbie. Brooklyn Supreme Court Justice Vincent Del Giudice threw out a murder charge. "Failure to summon aid is not a factor in determining whether a homicide constitutes depraved murder," Del Guidice wrote. 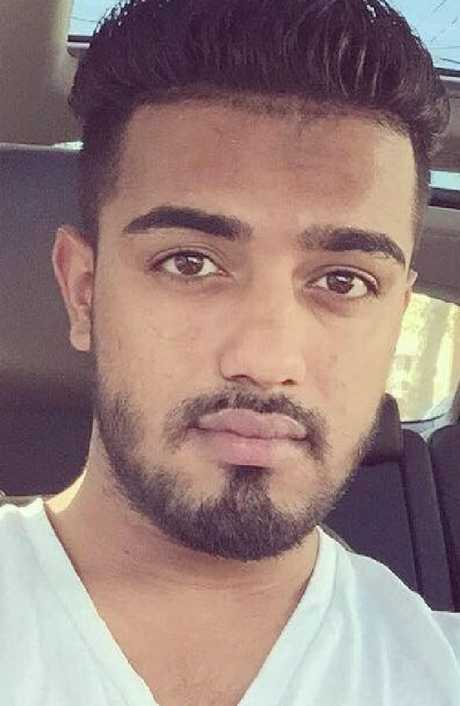 Police say Ahmad had lost control of his car as it was heading westbound in Red Hook. The car burst into flames after striking a concrete barrier. 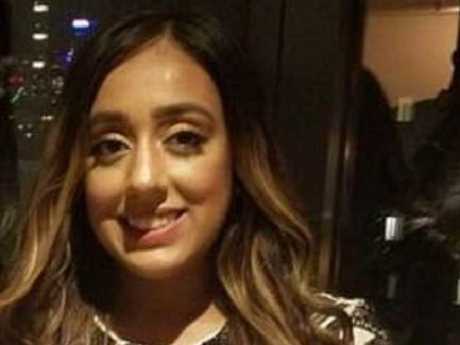 The charred body of Grewel of Astoria, Queens, was discovered in the front passenger seat after fire fighters extinguished the flames from the 4am (7pm AEDT) crash. 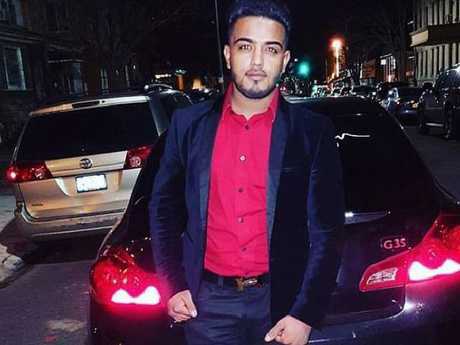 His brother Waheed Ahmad, 21, told the New York Post at the time that he never fled the crash scene and suffered his injuries trying to save his friend. "He did not just run away from the scene. He lost his phone in the car [and was] unable to call the ambulance," he said. "He tried to get her out. That's how his hands and his legs and his neck got burned. He couldn't get her out. The fire got too crazy. It just burned so quick." "He's emotionally distraught. Every time they ask him about what happened, he's crying and screaming. His friend burned alive," he said.